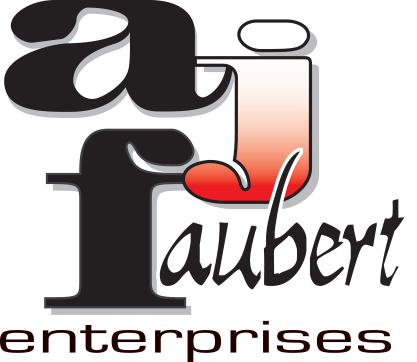 If you are a responsible homeowner then you don’t need us at A J Faubert Enterprises to tell you how important it is to have your chimney cleaned, swept and, if needed, repaired on a regular basis. Regular chimney sweeping services allied with periodic maintenance will reduce the risk of fire, improve the functioning of your appliances and add to their life’s usefulness. At A J Faubert Enterprises, we offer a thorough chimney sweeping service that will offer a wide array of added benefits to your home above the obvious advantages that come from having your chimney cleaned regularly. Being passionate about all aspects of chimney sweeping means that we will guarantee to provide a service that will serve your home’s needs. During an average chimney sweeping session, we will perform a summary assessment of the system that we wish to clean. From there, the chimney is given a thorough scrub. This includes the hearth, firebox, smoke chamber, draft regulator and the wood stove and its chimney connectors. Once that process has been complete, our skilled team will remove the debris at the base of a chimney, in the fireplace and the wood stove. What is Creosote and How Can it Affect my Home? The most dangerous aspect of creosote buildup is one of the main causes of chimney fires and could result in a real and dangerous hazard for your home. An efficient wood-burning appliance with appropriate operating techniques and regular maintenance can greatly reduce the risks of a chimney fire. Level-One Inspection: This is the most basic service we offer and is essentially a visual check of your fireplace and chimney. Level-Two Inspection: This type of service involves a roof and attic check as well as a chimney inspection using special tools. Level-Three Inspection: This is our most detailed and thorough inspection and may require tearing down and rebuilding your chimney. When it comes to your home’s chimney sweeping service, you need to ensure that you get the best available service. Don’t settle for good when the number one team is here for you to use.